Largest property service business of its type in a world class ski resort is now for sale. 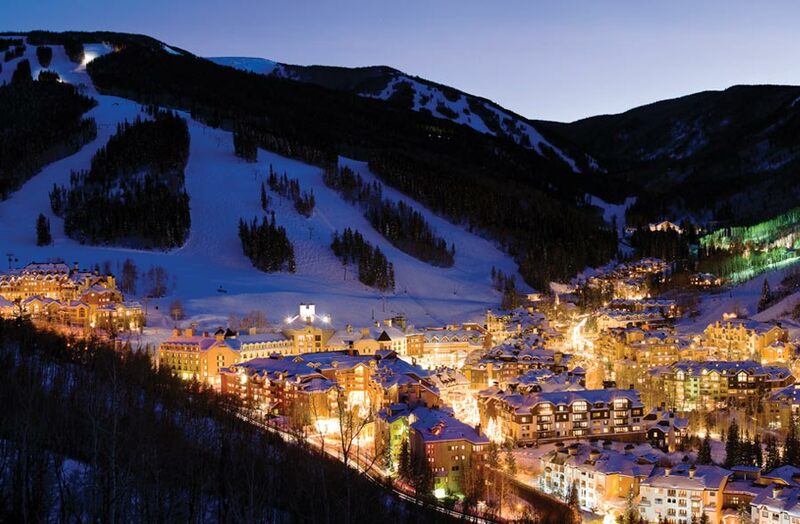 Providing property services to the town, ski resort, commercial clients as well as individual homes. A well-trained staff of operators and extensive equipment makes it so that no other company can compete with them. Long term clients are established by providing reliable and professional services. This is a seasonal business of which the company can be expanded into summer dirt operations for a year around operation.